GLAY is a Japanese rock band, formed in Hakodate in 1988. 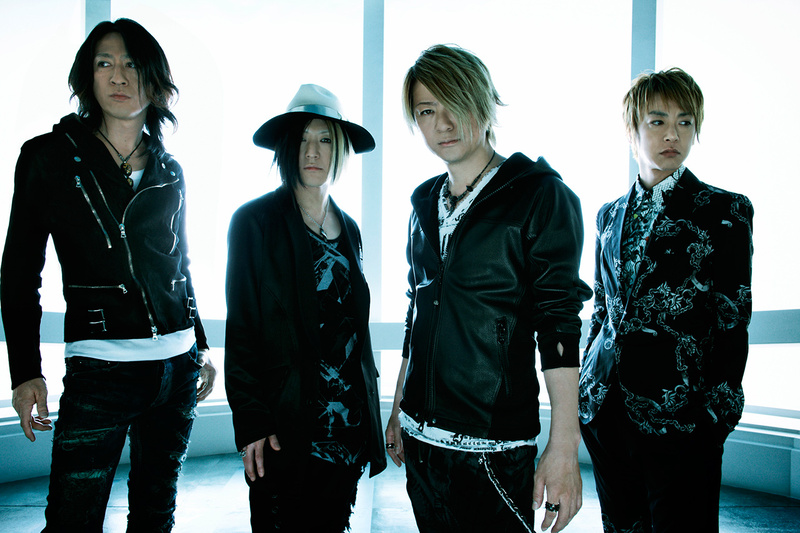 Glay primarily composes songs in the rock and pop genres, but they have also arranged songs using elements from a wide variety of genres, including progressive rock, punk, electronic, R&B, folk, reggae, and ska. Originally a visual kei band, the group slowly shifted to less dramatic attire through the years. As of 2008, Glay had sold an estimated 51 million records; 28 million singles and 23 million albums, making them one of the top ten best-selling artists of all time in Japan. Thanks!!! I love this so much! !